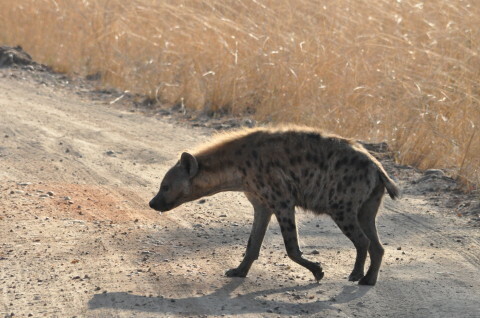 A FORTY-ONE-YEAR-old peasant farmer in Chama District is nursing wounds in the Lundazi Community Hospital after being attacked by a hyena. Lottie Mbuzi of Kankomba village of Chief Chikwa said the hyena attacked him, while he was asleep outside his house. Mr Mbuzi said that the incident happened on Friday night and that he was only rescued by his three children as the hyena mauled him ruthlessly. “I was left with cuts in the head, legs and hands,” he said. Mr Mbuzi said Zambia Wildlife Authority (ZAWA) officers rushed him to Lundazi community hospital for medication. Lundazi ZAWA officer in-charge, Patrick Sakanga reminded people living in game management areas to always be cautious. He, however, indicated that his officers were already on the ground to prevent animals from further attacking people. In March, this year, Malawian Chimangeni Zulu lost his manhood after a hyena bit it off in bizarre circumstances.